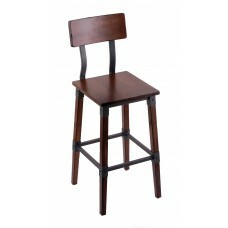 Non Refundable, No Returns & No Warranties on any of these wood bar stool products. 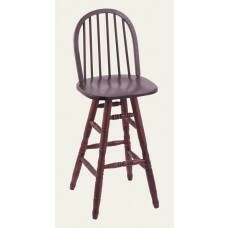 These wood bar stools are part of our discontinued products here in our manufacturing facility. 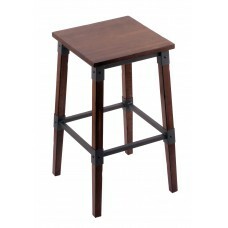 We're able to give you a great discount on these products since we need to get them sold. 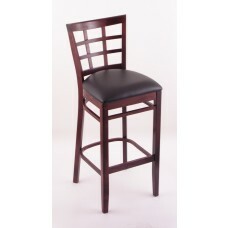 These wood bar stools can be used for many applications. Use your imagination and expand your dollar. 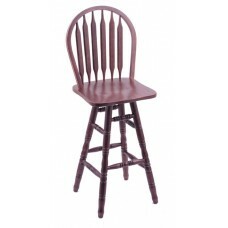 Cheap and inexpensive wooden bar stools for cottages, camps, and rental properties.